Category Archives for "Soymilk machine"
My friend drew my attention that SoyaJoy released a new model SoyaJoy G3 and asked if he should go for SoyaJoy G3 or SoyaPower Plus. So I spent some time making a comparison table and see which one I would go for it. Actually, it is very hard to decide! 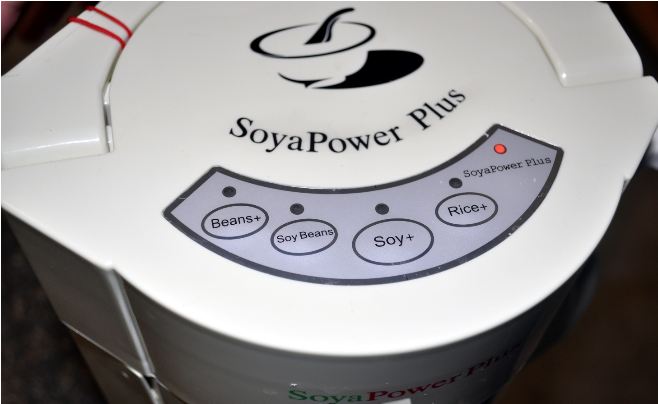 These two machines are very similar, but I would probably stick with my original choice: SoyaPower Plus. 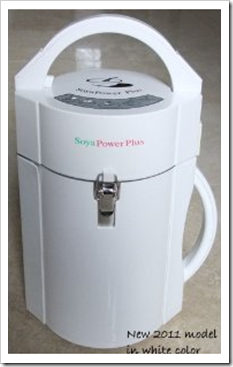 My wife and I are not big fans of raw milks, and we plan to have kids in the future, so SoyaPower Plus seems to be safer and it is the one we are using right now. 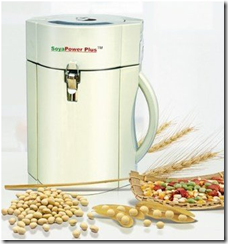 I do not see any big benefits that convince me to purchase another soymilk machine. 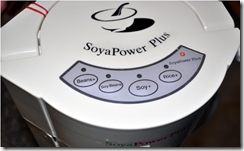 Here is the SoyaJoy G3 and SoyaPower Plus comparison table. I hope it helps! Due to the growing concern about cardiovascular diseases, cancer, diabetes and high blood pressure, there is a growing trend towards vegetarianism. The fat content of most meat products and dairy products which include ice cream, butter, cheese, milk and yogurt has been found to be the source of cholesterol and saturated fat in the human body. These increase the risk of heart diseases and other health problems. All these findings and publications in health journals have made people wary about animal fats and dairy products. This is one of the reasons why soya milk has now become so popular and is the accepted alternative beverage to dairy milk. But to be able to make soya milk effortlessly, a homeowner has to buy his own soy milk maker. 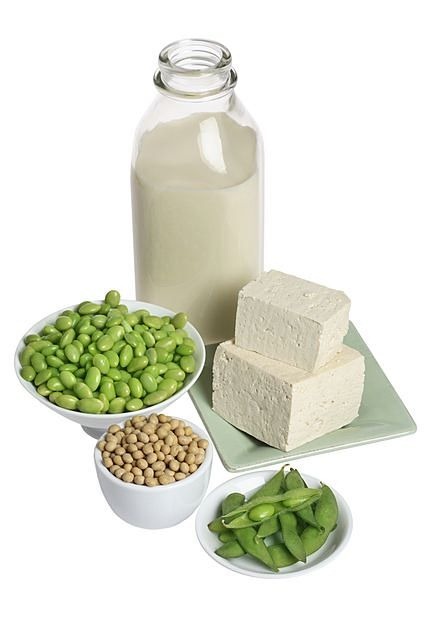 Soybean and water is much cheaper to buy than soybean milk or dairy milk. 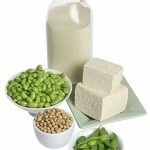 The use of fresh and cheap raw materials is possible with personally made soy milk. 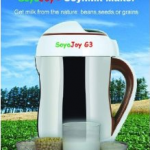 Commercial soymilk may contain additives, hormones and sweeteners making it expensive. 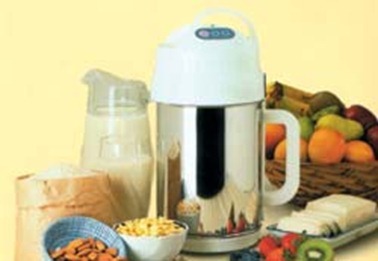 The homemade soymilk can be made to match family needs and tastes and the homeowner can control what goes into the soy milk maker, adjusting the taste and flavor accordingly. 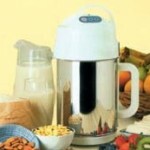 Te soy milk maker should be large enough to be able to make a good-sized batch for family members. 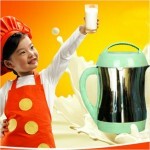 It should also be flexible so that milk consistencies can be varied according to taste. Te reviews for the machine should be positive. Find 1 or 2 negative reviews from among all the glowing reviews as they might tell something else. If the product has received a credible award, then that should be another deciding factor. I should be easy to use. If it won’t start, you can’t push it like a car to make it work so you will not have the soy milk that you want. It should be completely automatic, so that the user can get on with other tasks without sitting by the machine and waiting for it to finish. 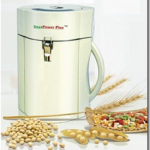 The soy milk maker should be versatile and should be able to make soy milk, almond milk, rice milk and should have a grind only setting for seeds, nuts and grains. The blade should be sturdy enough and do its job efficiently. There are also some machines with extra accessories, so that the homeowner has the option of making other products like tofu. The machine should be covered by a long warranty, ensuring that it has been constructed of quality materials and that the manufacturers are confident it will last longer than the average time of common wear and tear. Its purpose is to make it easy for the homeowner to make soy milk. It should not be any harder to clean it and store it. 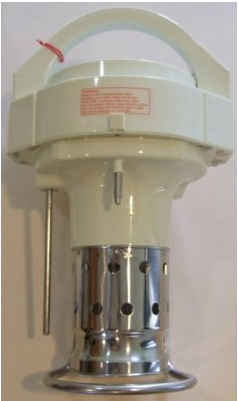 There should not be any holes, protruding screws or hard to reach areas where dirt and bacteria can accumulate. Consumers must always be aware of safety. Any machine brought into the home should meet electrical and safety requirements according to laws and regulations. Your life and the life of your entire family may depend on this safety precaution.